This adapter cable will make any standard ATX power supply works with your HP Z220/Z230 SFF server workstation. 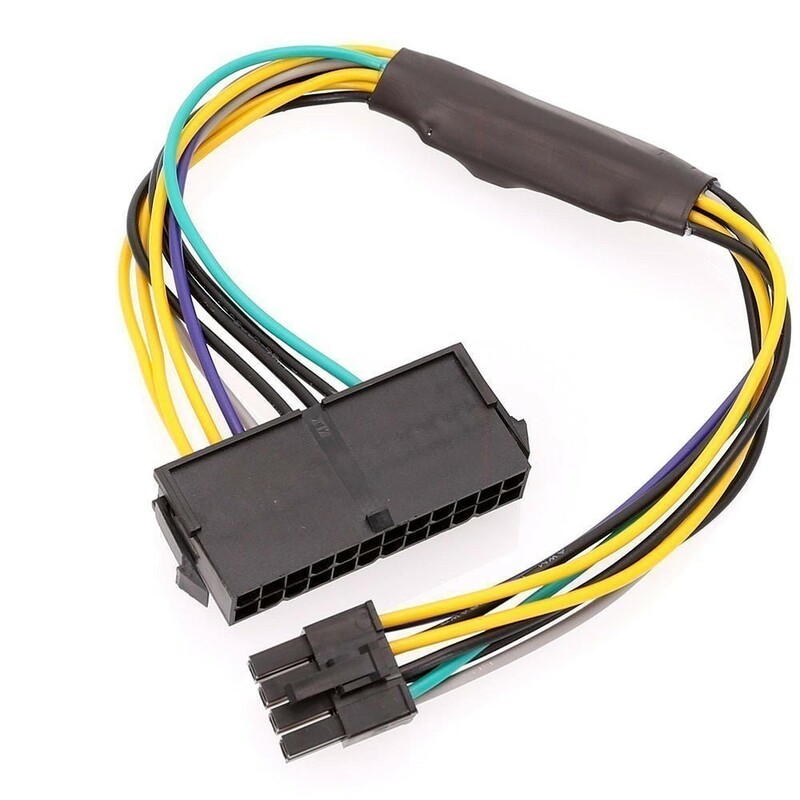 See other HP cables at HP / Dell / Supermicro Cables. "Quick and fast payment system... Can't wait to get my part!" "You had the exact power supply adapter that I needed. Couldn't find it anywhere else. Thanks." "Had the exact thing I required and price was reasonable. 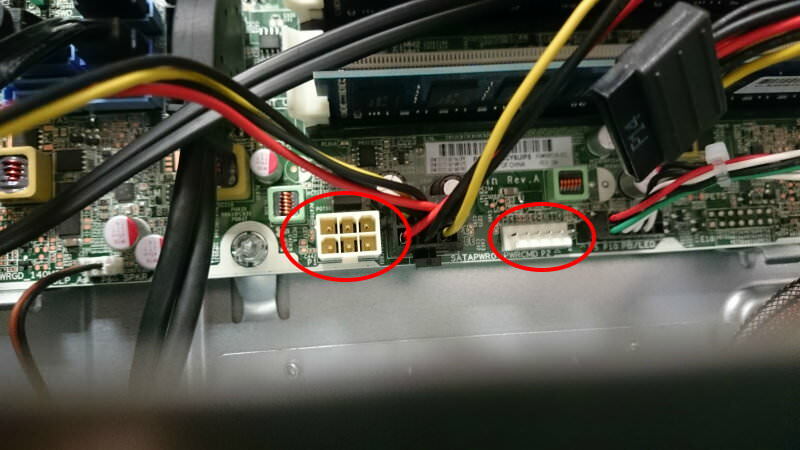 Thanks"
"I was thrilled to find this already pre-made as I thought I was going to have to solder it myself. I could not have assemble this for $20." 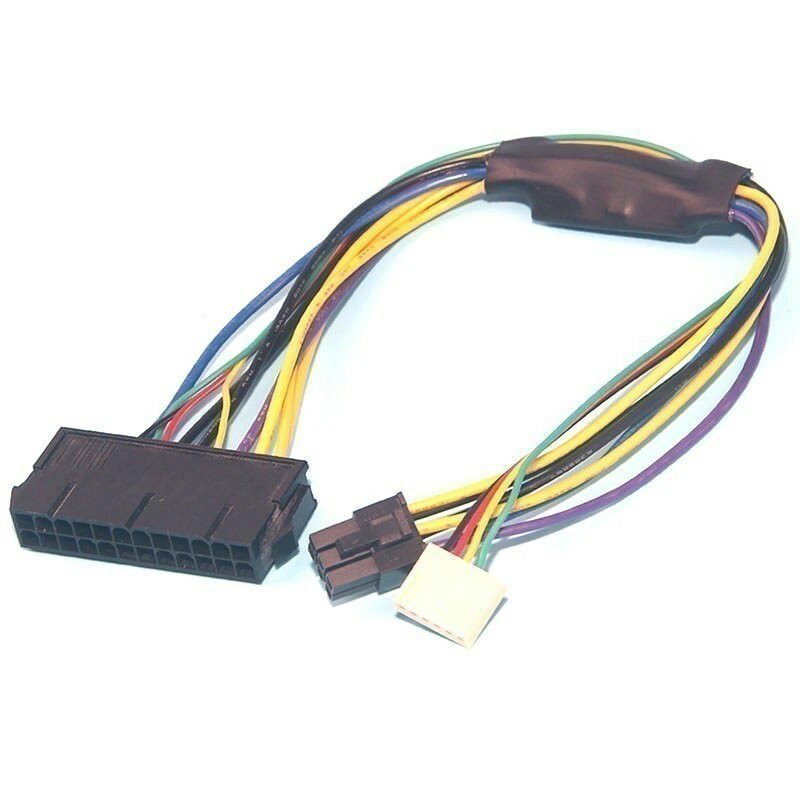 Click the button below to add the HP Z230 Z220 PSU Main Power 24 Pin to 6 Pin Adapter Cable 30cm to your wish list.